"They say when you LOVE what you do, you will never work a day in your life... 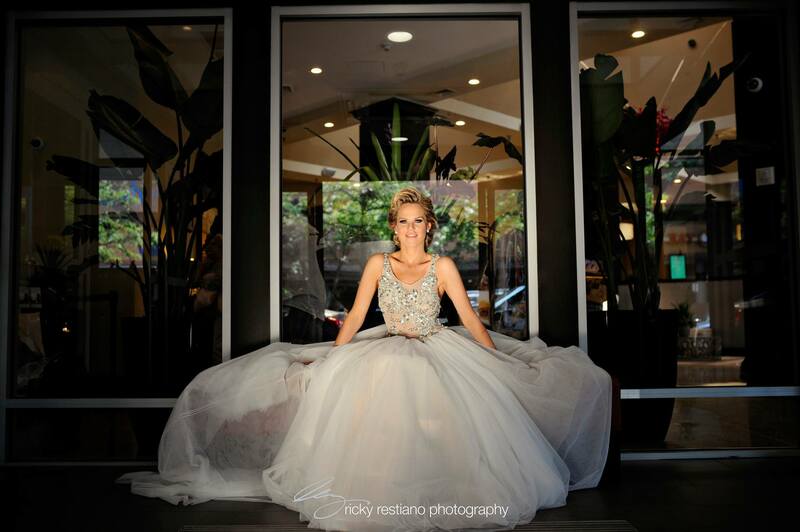 I am beyond blessed to be able to do what I LOVE most and have the most rewarding career as a makeup artist." 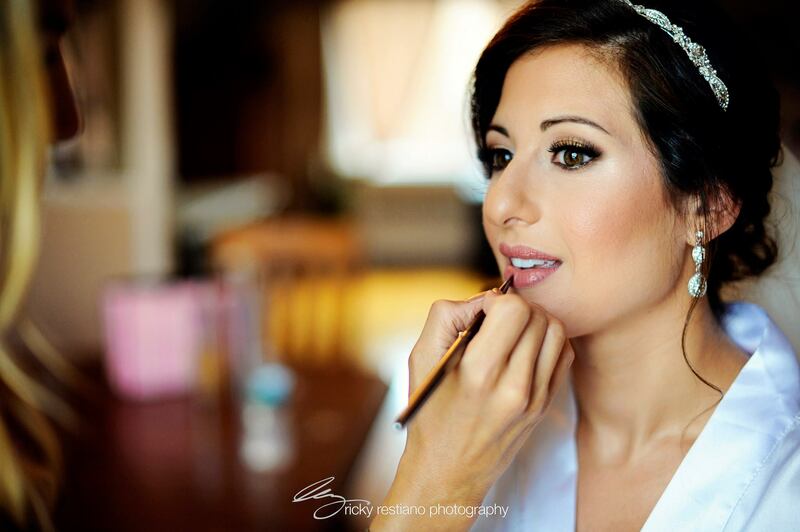 Angela's specialty is bridal make up and making her brides feel the most beautiful on their most special day. 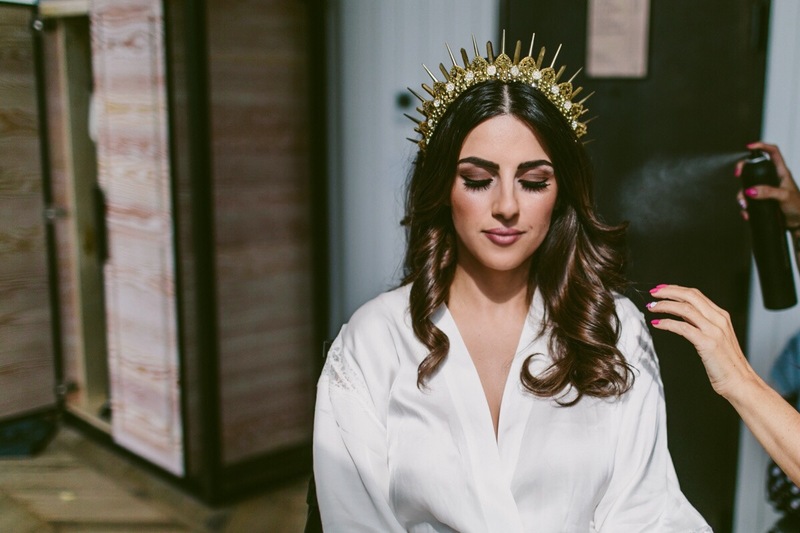 from the moment she meets her clients for a trial, she preps their skin on a good regimen, products, solutions and everything in between to ensure they are perfect for their big day.